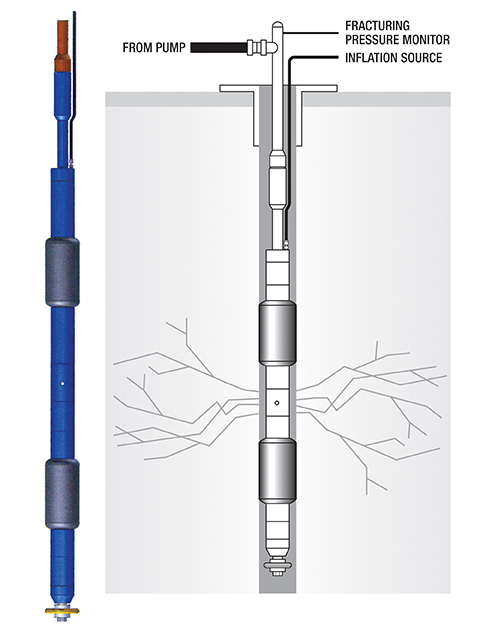 Hydro fracturing has typically been used as a method for improving the yield of various wells by opening and flushing out previously closed fractures with high pressure water. This same process can be used for pre-conditioning mining or before blasting to double the yield with less dynamite. The hard rock is de- stressed which lends this method to the Block Caving Method. 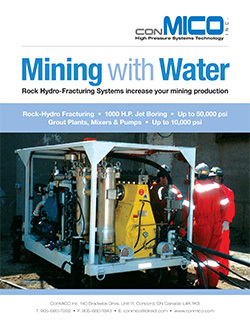 Block caving is a low cost, underground mining technique that also supports economic mining of lower grade deposits. 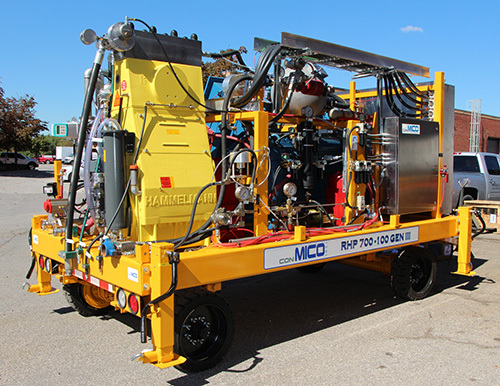 All electrical hardware and computer systems are on board — AQUA-FRAC™ rigs are self-contained systems that only require the operator to supply electrical power.